“Cosmos” and “StarTalk” host Neil deGrasse Tyson will return to airwaves following a completed investigation by National Geographic Channel, the network announced in a statement Friday. "The investigation is complete, and we are moving forward with both 'StarTalk' and 'Cosmos,'" Fox and Nat Geo said in a statement. "'StarTalk' will return to the air with the remaining 13 episodes in April on National Geographic, and both Fox and National Geographic are committed to finding an air date for 'Cosmos.' There will be no further comment." The host had been yanked from the air since the network launched an investigation into allegations of sexual misconduct last November. At the time National Geographic Networks and Fox said they would examine claims that Tyson behaved in a sexually inappropriate manner toward two women. 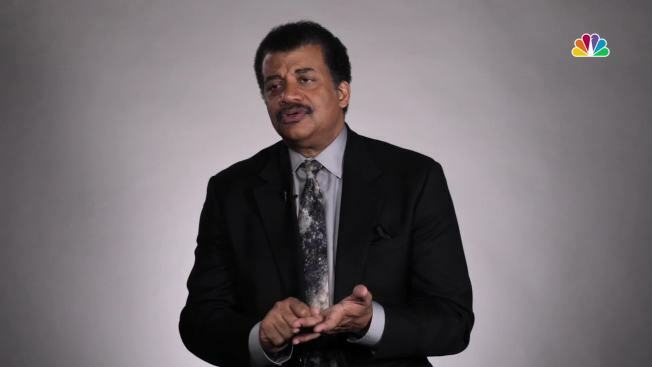 Tyson was host of "Cosmos: Possible Worlds" on Fox in 2014. A new edition of the series was set to air in March on the network and on National Geographic. He had denied an accusation that he groped a woman and denied making sexual advances toward a production assistant at his home. Tyson apologized for making the assistant feel uncomfortable and said he would cooperate fully with an "impartial investigation."